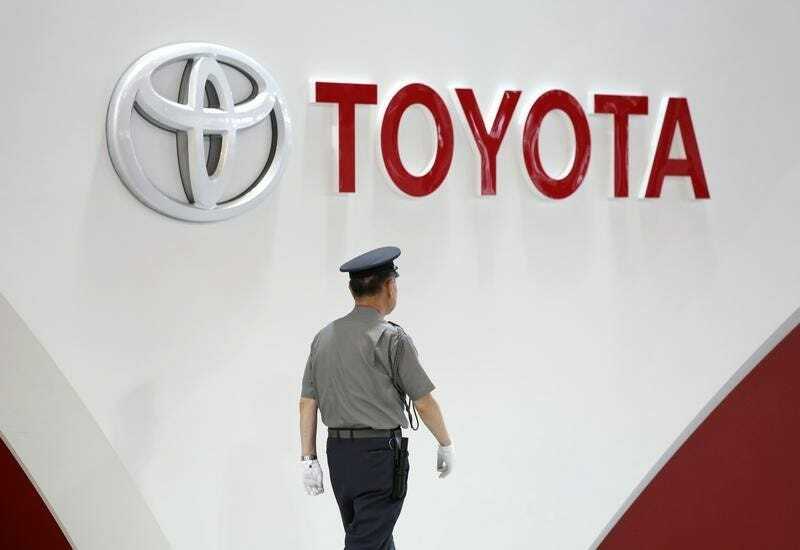 TOKYO – Toyota Motor Corp said on Thursday it would recall 57,000 vehicles globally to replace potentially deadly air bags made by Takata Corp, in a sign that the safety crisis surrounding the Japanese auto parts maker is far from contained. Toyota’s action follows a recall by rival Honda Motor Co for the same problem two weeks ago after revelations of a fifth death, in Malaysia, caused by Takata’s air bag inflator. More than 16 million vehicles have been recalled worldwide since 2008 over Takata’s air bag inflators, which can explode with too much force and spray metal fragments inside the car. Subject to Toyota’s latest recall are the Vitz subcompact, called the Yaris in some markets, as well as RAV4 crossovers made between December 2002 and March 2004. About 40,000 of those are in Japan, with Europe accounting for about 6,000. The recall does not cover North America, Toyota said. Toyota said it was not aware of any injuries or deaths related to the recalled vehicles. Separately, Toyota’s small-car unit Daihatsu Motor Co filed a recall of 27,571 Mira models in Japan for the same problem, marking its first Takata air bag-related recall, a Japanese transport ministry official said. Takata-related recalls are almost certain to balloon after U.S. safety regulators on Wednesday ordered the company to expand its regional recall of driver-side air bags to cover the entire United States instead of only hot and humid areas. Takata has so far resisted expanding the recall, saying that could divert replacement parts away from the high-humidity regions that need them most.